Want to make fast progress for a special occasion? Wedding, holiday, prom, birthday? 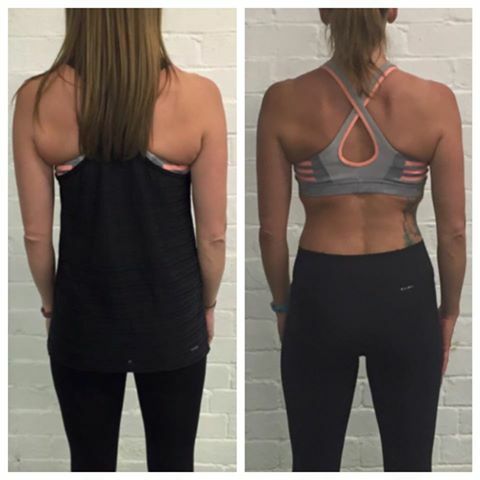 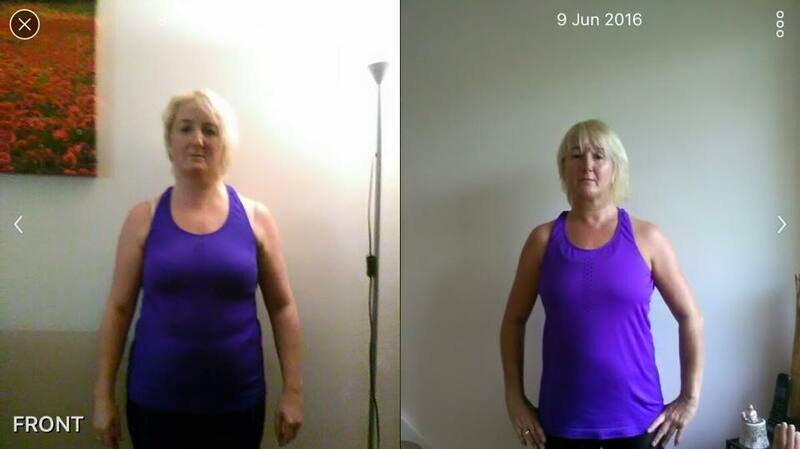 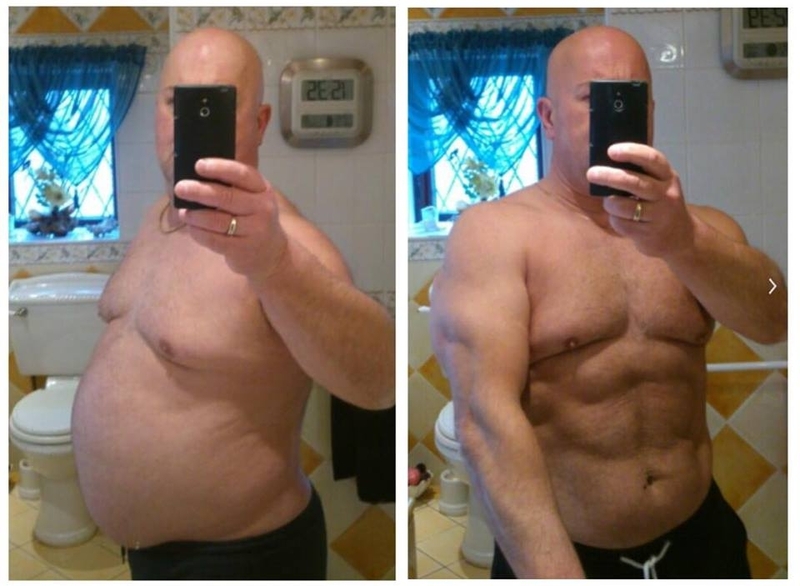 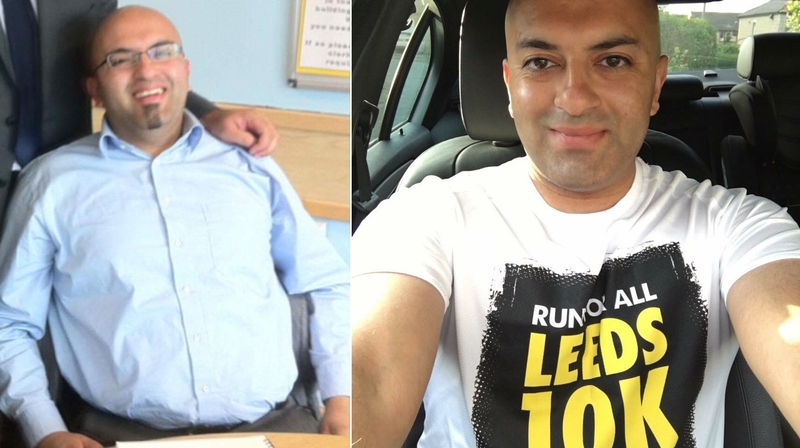 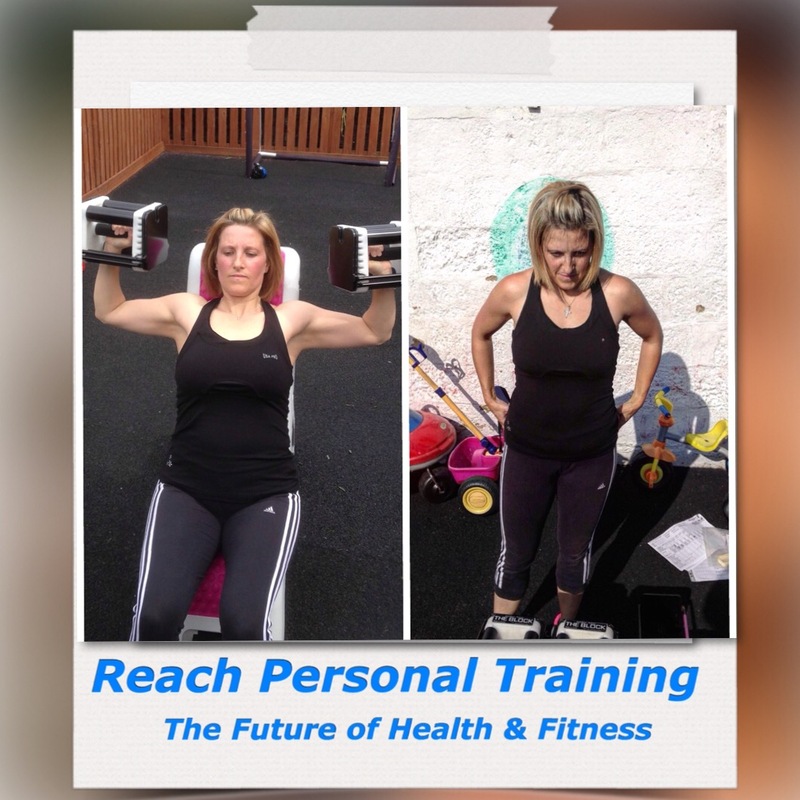 Our 12 week intensive transformation plan could be just what you’ve been looking for! 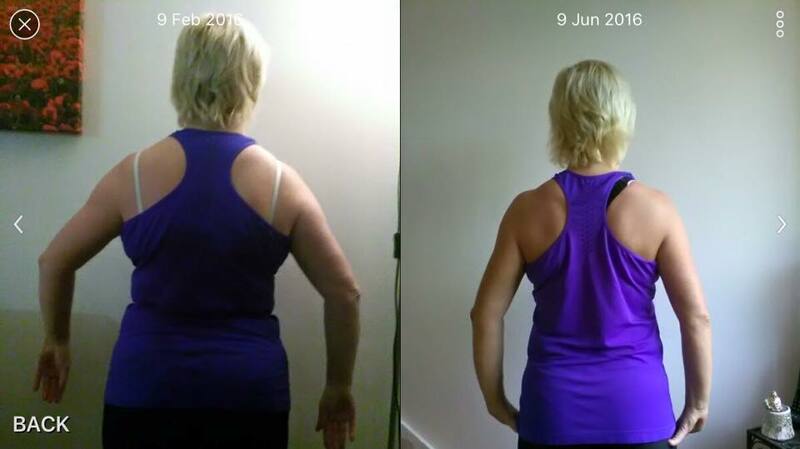 – No J*ice Plus or Herbalnonsence! 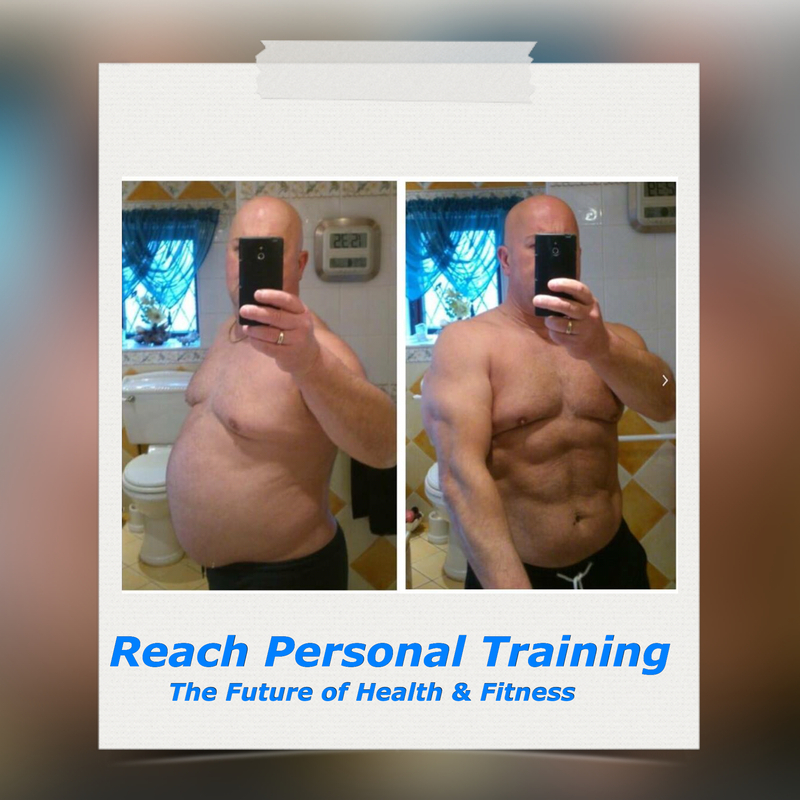 – We’ll show you what works and WHY it works! 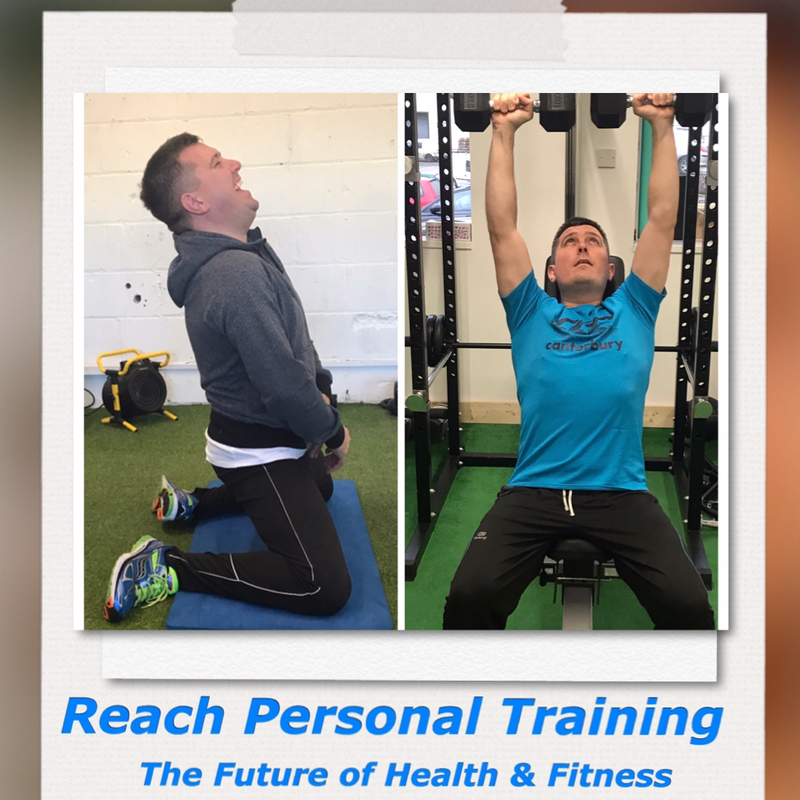 To sign up or for more details, contact us here or via our Facebook page here and quote ref WEBSITE OFFER. 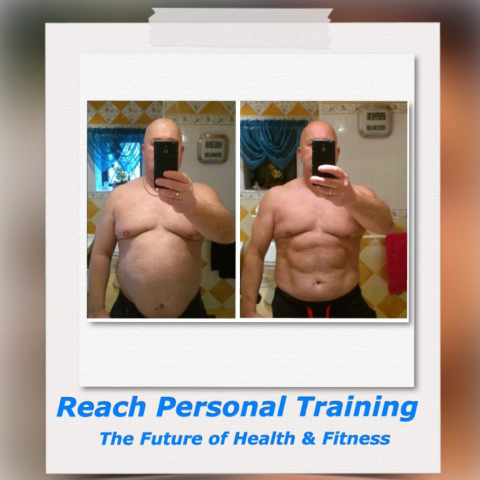 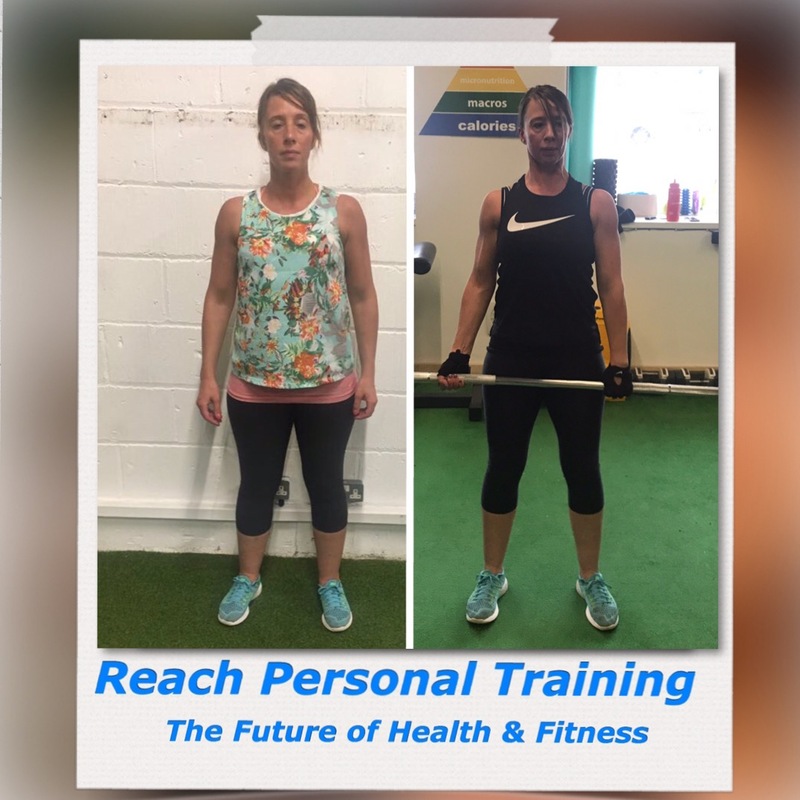 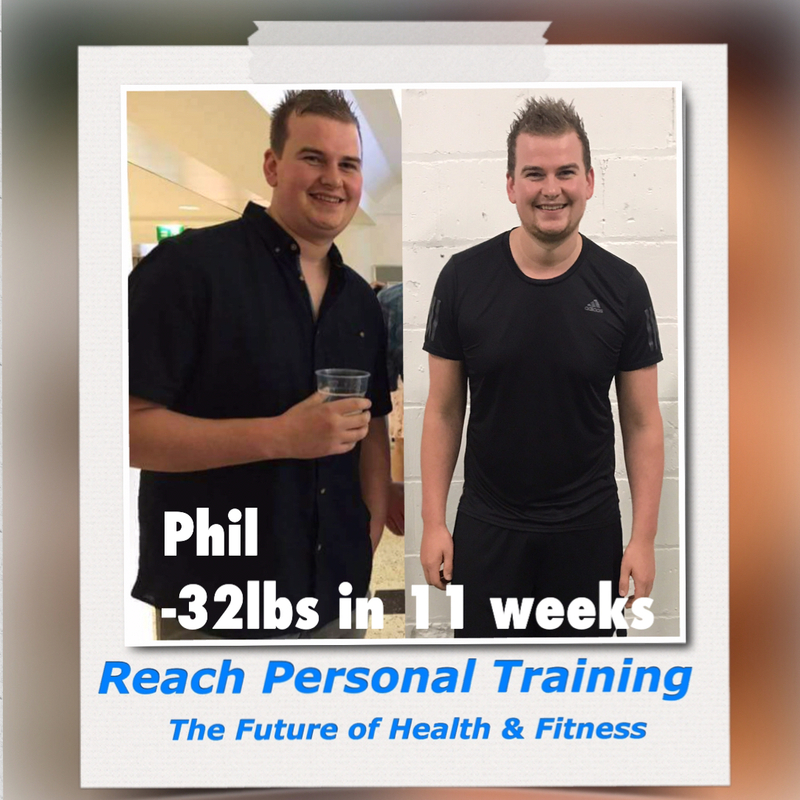 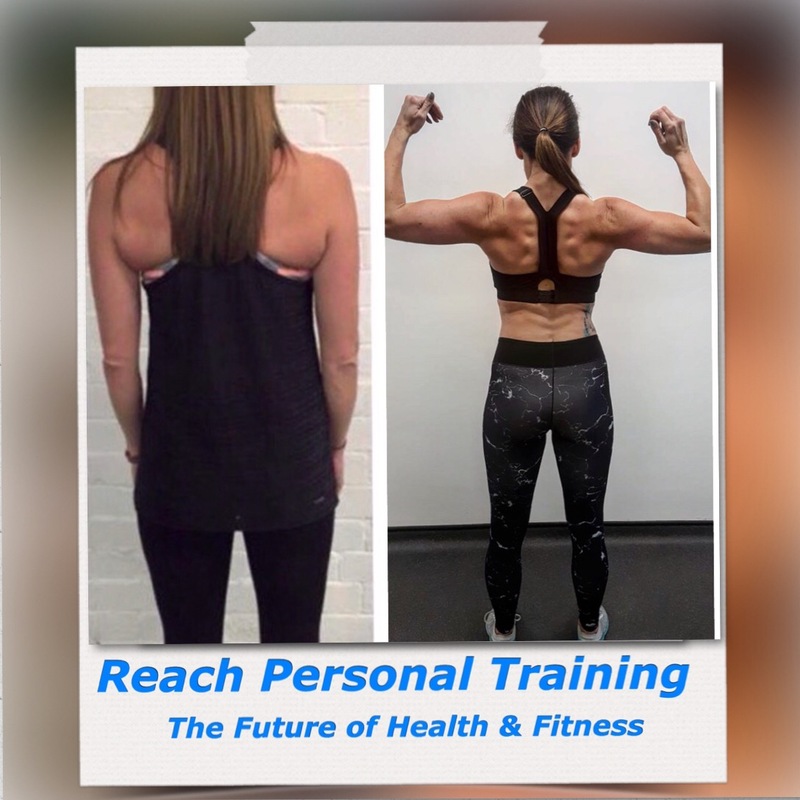 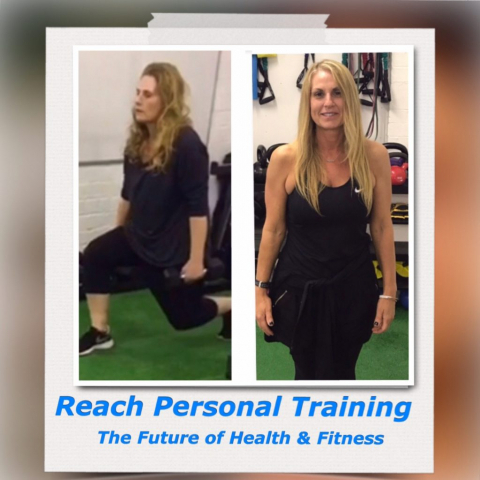 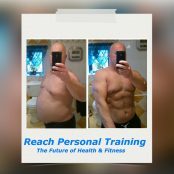 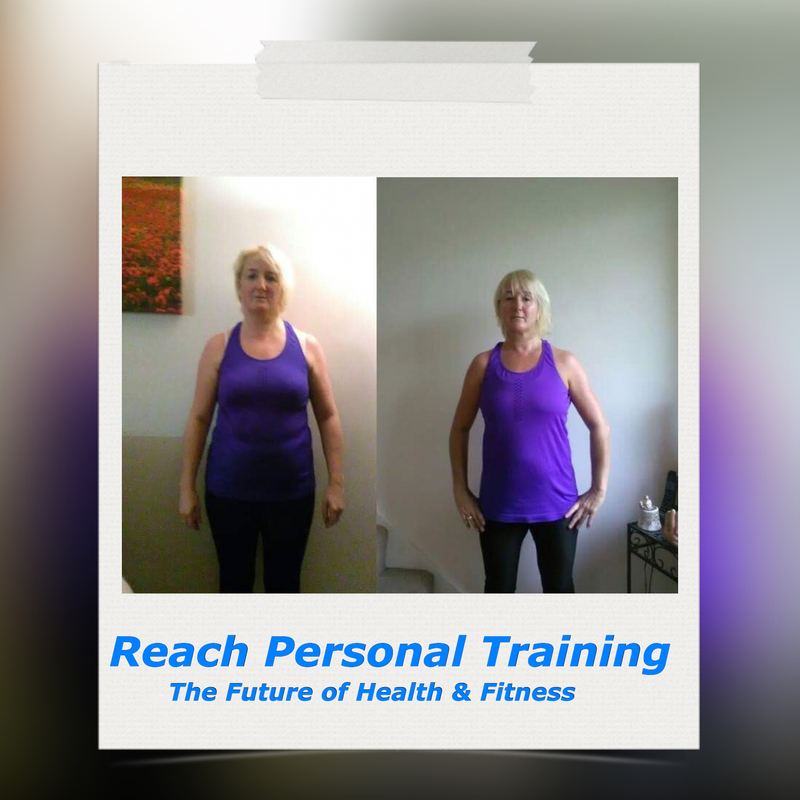 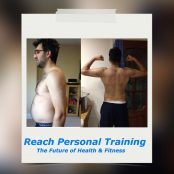 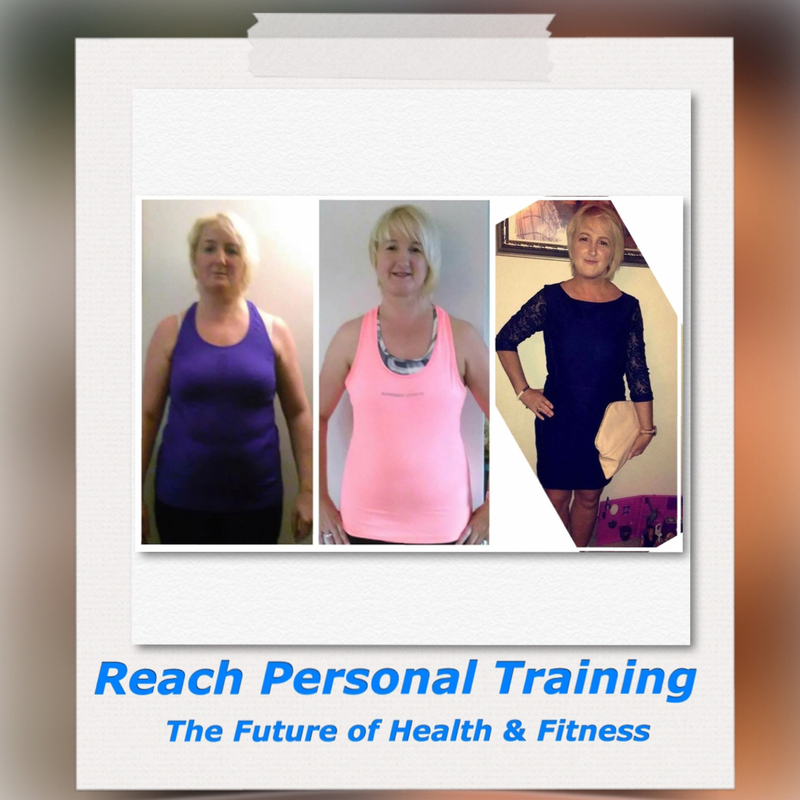 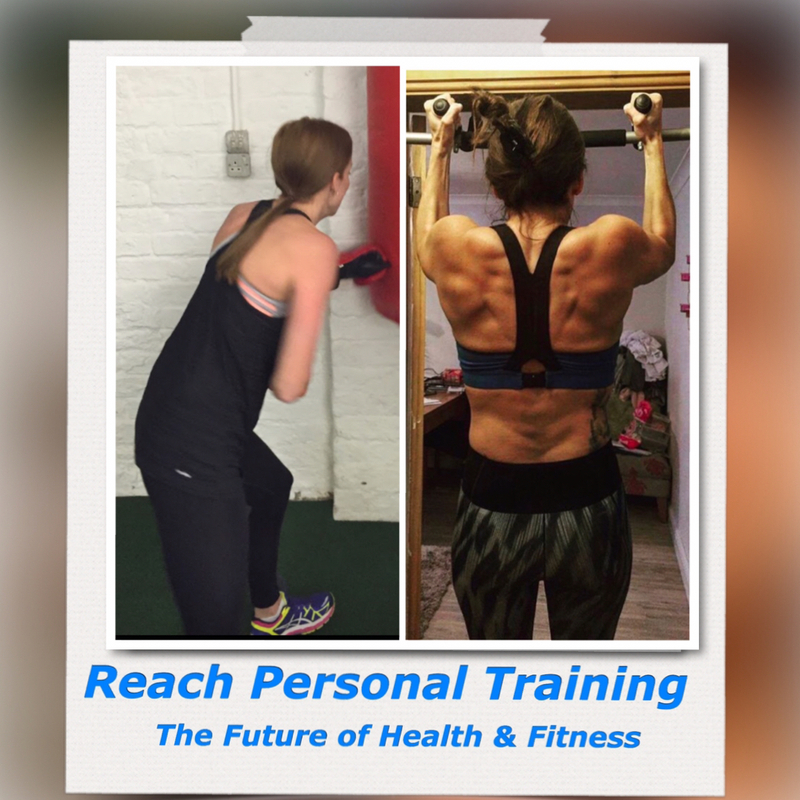 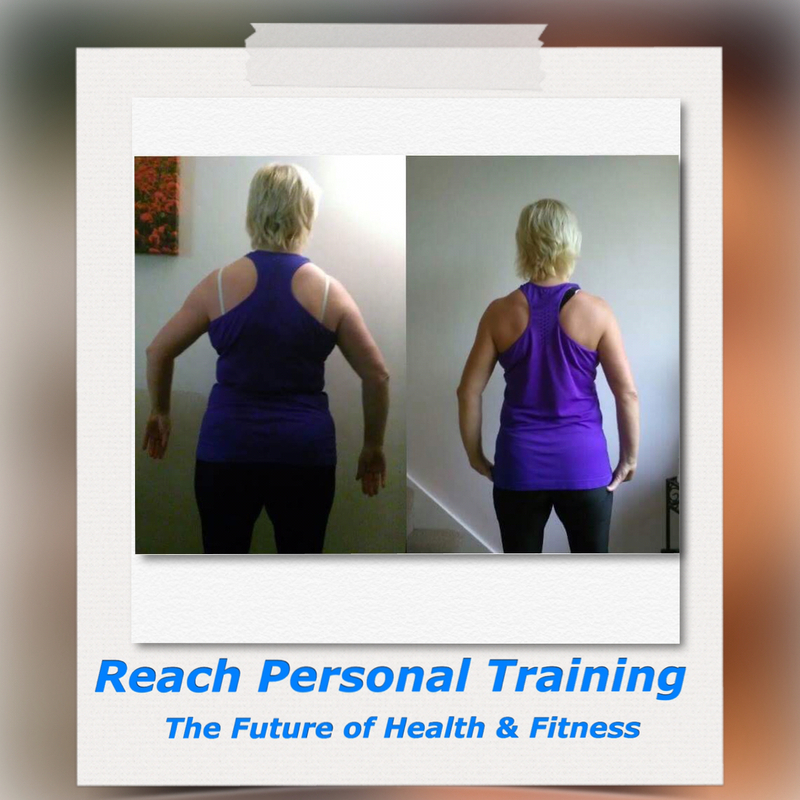 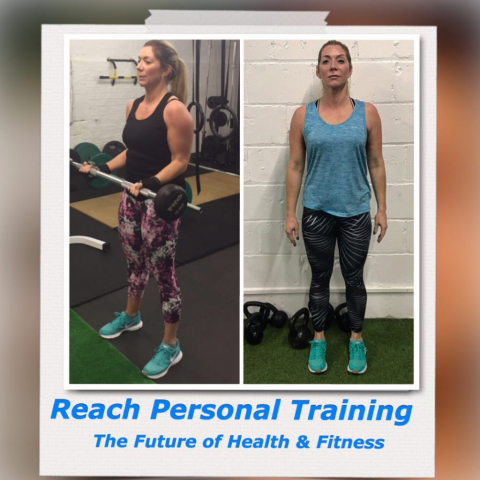 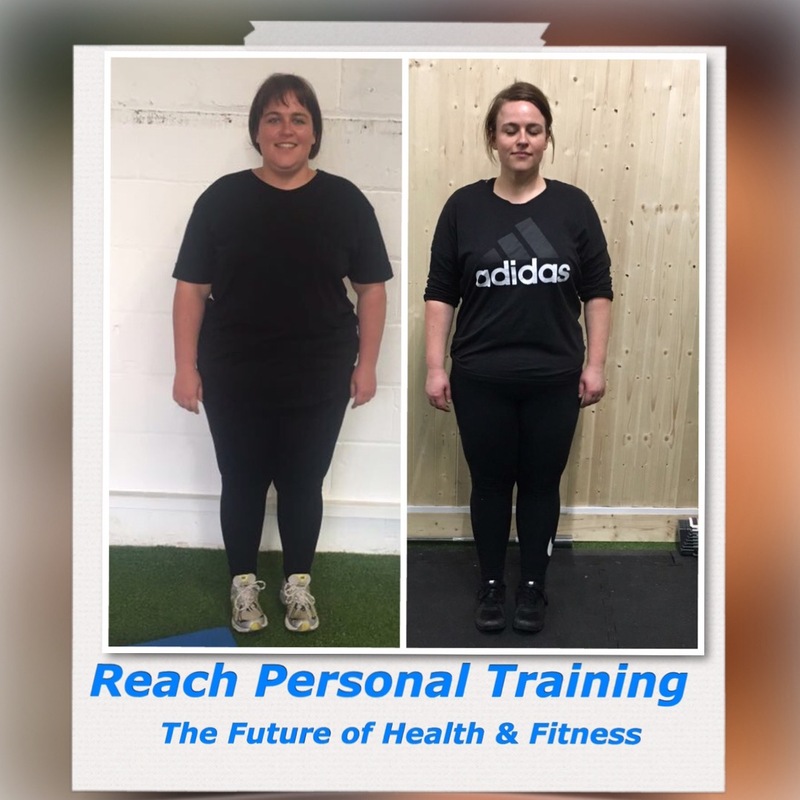 Reach Personal Training. Unit 15, Carr Mills Business Park. 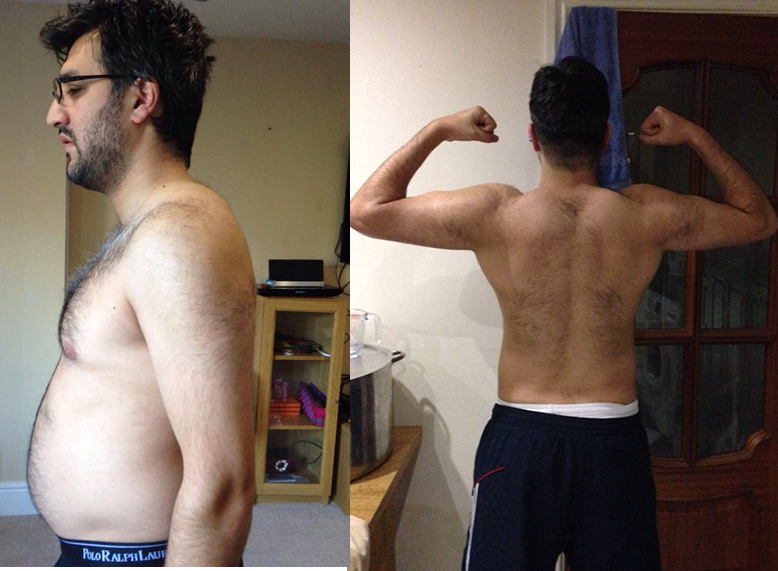 Bradford Road. 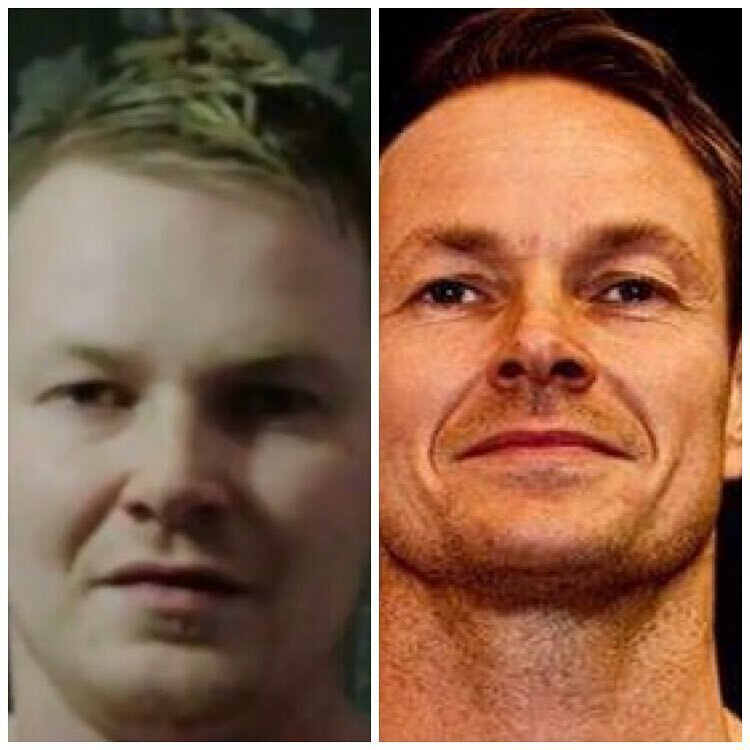 Birstall. 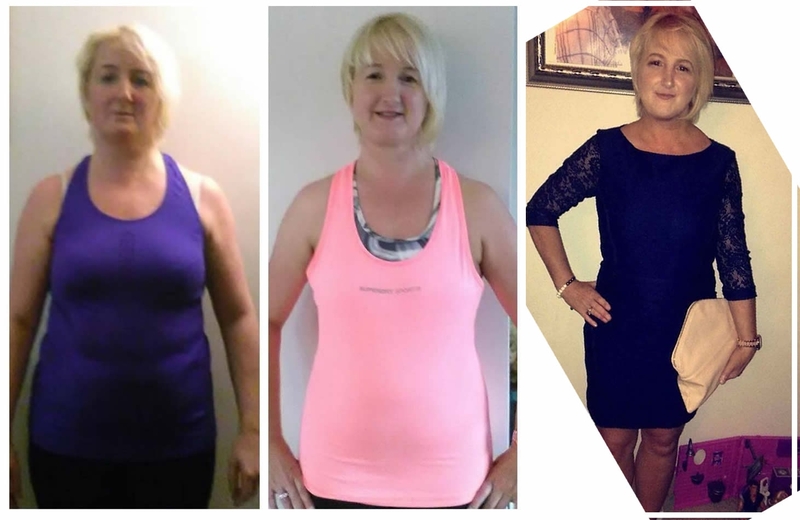 WF17 9JX.